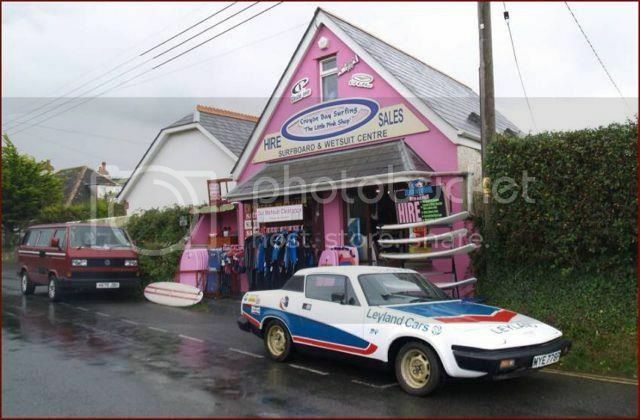 Location : Croyde Surf Hire - Surfboard, Wetsuit and Equipment Hire, Croyde Bay. We are just 500 yds out of Croyde Village on Moor Lane (better known as Croyde Bay). This is the road that leads from Croyde Village to Croyde Beach (Baggy Point end), RUDA, Cascades Fun Pool, Burrows Lodges, Roylands, Surf South West, Lyndon Wake, Baggy's Surf Lodge, National Trust Car Park, Ocean Pitch Campsite and Freshwell Camping etc. We have parking right outside our door.